The OrganicPedic Midori by OMI is a sleek, contemporary mattress compatible with a wood-slat or adjustable base foundation. Measuring seven inches high, the Midori is a low-profile sleep set up made from pure Talalay rubber latex. The Midori is custom made from renewable and eco-friendly resources and features an all-natural latex core with hand-tufted organic cotton padding covered in layers of natural wool and OrganicPedic’s signature knit quilting. The Midori is recommended for those who prefer the deep support of a firm mattress, and is great for both adults and children. This simple two-sided mattress is designed in the style of a classic Japanese bed and comes in twin, full, queen and king sizes. 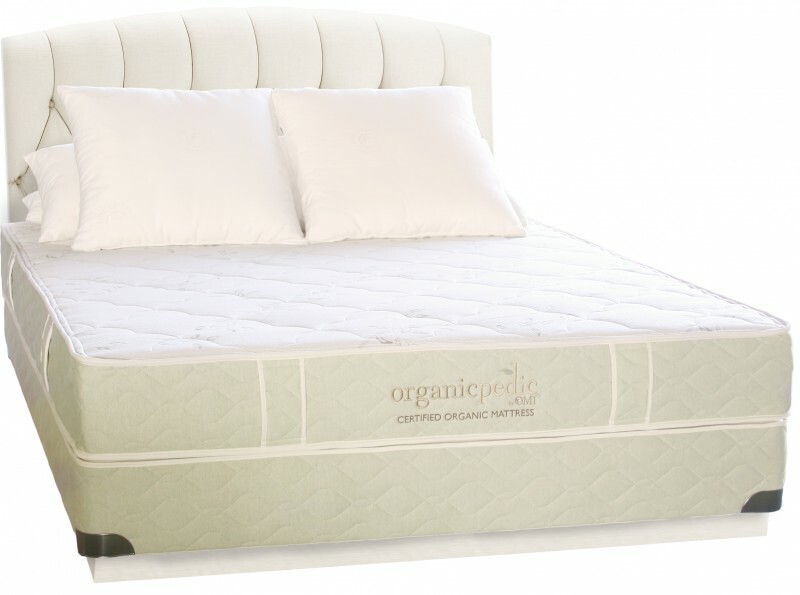 One of the major benefits of the OrganicPedic Midori versus other latex mattresses is its dual sleep surfaces which enables sleepers to use both sides, thus extending the mattress life. And like all premium OMI organic mattresses, the Midori is backed by a limited 20-year warranty. Helped me sleep soundly through the night. As a long-time allergy sufferer, I couldn’t survive without a natural latex bed… and I’ve tried everything on the market including memory foam. Not only is it dust mite and mold resistant, the latex helps with temperature regulation. I love the low profile look of the Midori, which flows nicely with my contemporary Asian décor. I use the wood slat foundation with mine, and it looks as great as it feels. The firmness level is just right for my tastes and has really helped me sleep soundly through the night. No more back aches, no more tossing and turning. My wife and I are so happy we invested a little bit more and splurged on a premium latex bed. No more back aches, no more tossing and turning, and the “firm” comfort level is amazing. Everything about the Midori speaks of quality craftsmanship, even the cotton quilted covering. I’ve never been a fan of really tall beds, and was glad when OMI brought back this low profile design. 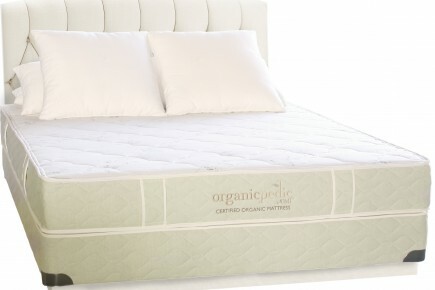 After doing tons of research, we decided on an organic latex bed because of the health benefits, and we got a great deal at Mattress World Northwest.